The monthly winter rental rates for this upcoming year have not yet been established. Please call 1 (877) 502-8899 to speak with a customer service representitive. A member of our team will review your request and get back to you with available information as soon as possible. Thank You! Spend this fall & winter in beautiful Myrtle Beach,SC. These long term monthly rentals brought to you by Strand Management bring together great locations at an even better price. Check out the monthly rental rates below and let us know when you are ready to speak with a member of our staff. Many of our monthly rentals are only a short drive away from many of the best attractions in Myrtle Beach like Broadway at the Beach and the Myrtle Beach Boardwalk, not to mention the bevvy of restaurants in the surrounding area. 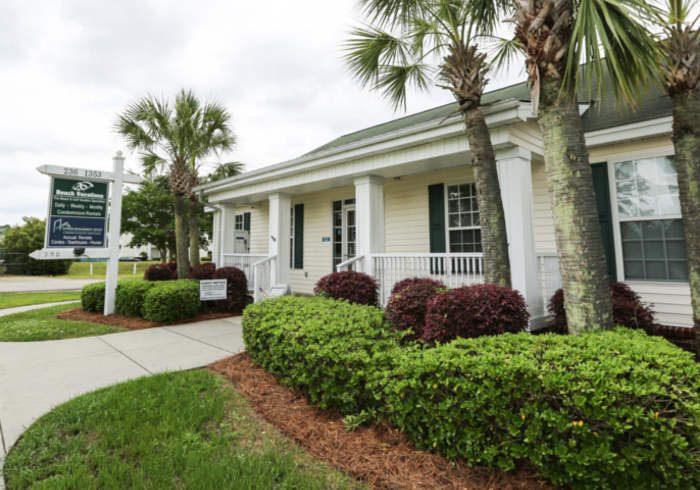 There are so many options to choose from, and With all of the excitement of Myrtle Beach right at your door, you are sure to enjoy your monthly stay in Myrtle Beach,SC.